Although this garden isn’t registered as a part of the Persian Gardens on the UNESCO World Heritage Sites, it’s still definitely worth visiting. 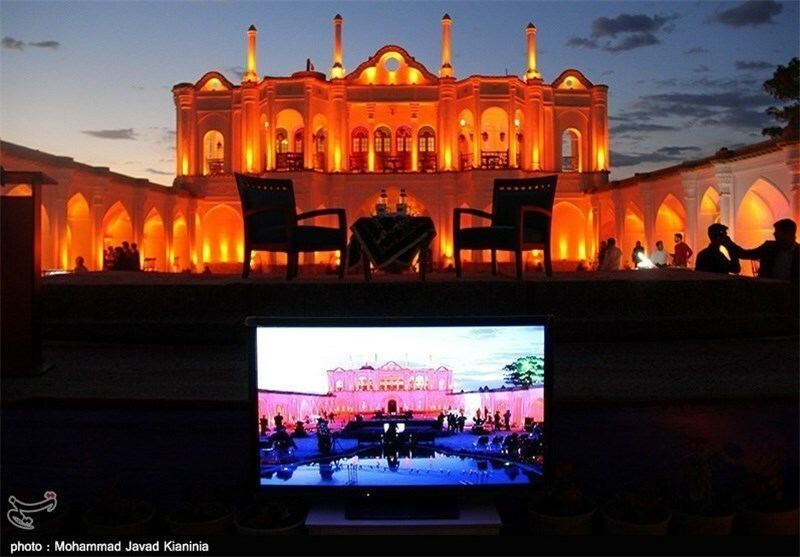 you’re really looking to wowed, head over to the dignified garden at dusk and soak-in the exquisite red, orange and yellow hues projected onto the mansion’s façade. to mention the reflection of it all in the central garden pool! 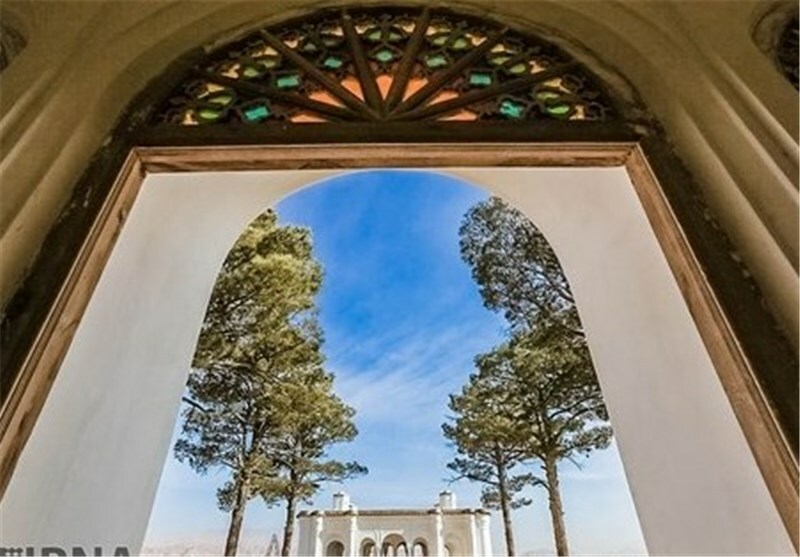 The history of the construction of the garden is around the year 1255 (Hijri-Shamsi), In Qajar period. 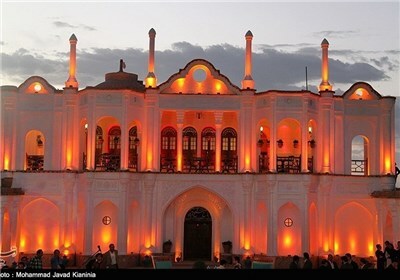 Fathabad memorial garden “Fazl Ali Khan Biglarbeygi” was the ruler of Kerman. at is why it is also called Biglarbeygi Garden. The magnificently crafted mansion is comprised of multiple arcades on its ground floor and surrounding walls, all while holding up the stunning second floor with its glorious terrace. In its day, the Fathabad qanat was a key supplier of water for the city of Kerman. Through which, it also supplied water for the Fathali Garden and mansion. Prestigiously sitting at the northern wing of the garden, the plush two-story chateau views over two large rectangular pools, reflecting its stunning façade. The building structure is made entirely from raw adobe and plaster. It’s quite amazing what the old-time architects and builders could do with such delicate and simple materials. The surface area is 140,000 and superstructure is 4000 square meters. The garden is located in the middle of fathabad farm. The Water of the garden was provided by an underground aqueduct called Fathabad Qanat. The main section of the building is the Central building with two southern wings which forms the main core of the monument. There is also a building called four-season Mansion located on the east of Central building. Beyond his rule, the beautiful Fathabad Garden and mansion continued to be used by Nosrat Ol Mamaalek I & II in the subsequent years that came. Despite being abandoned and slow falling apart for years, contemporary efforts have fully restored this gem of the planes. 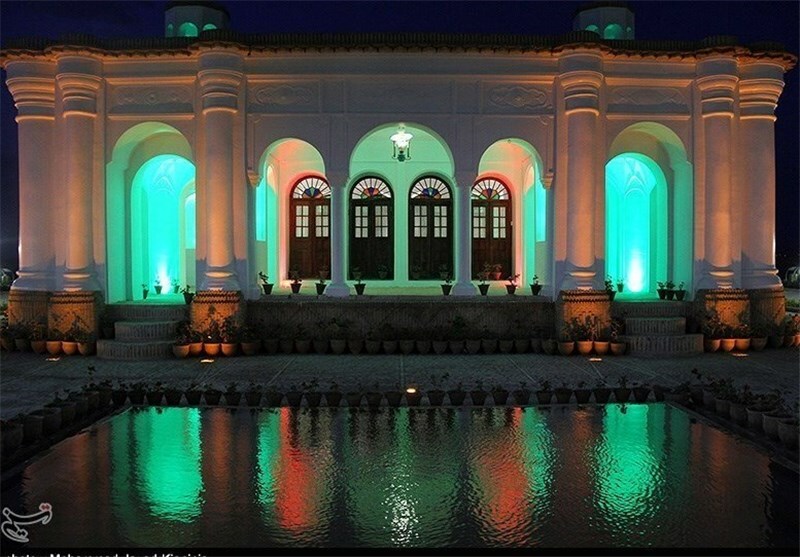 Nowadays, tourists and travelers can marvel at the Fathabad Garden and mansion’s exquisite splendor.